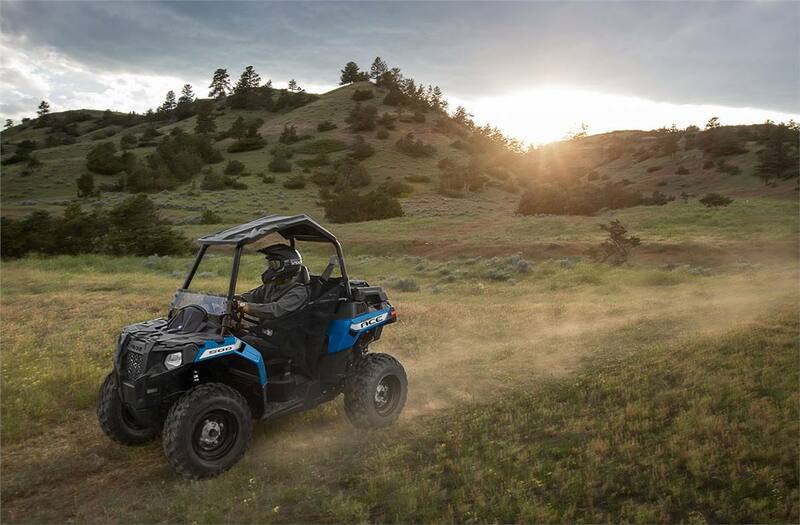 Welcome To Single-Seat Freedom: Polaris ACE® 500 is your introduction to single-seat off-road adventure while sitting comfortably and safely inside the cockpit. 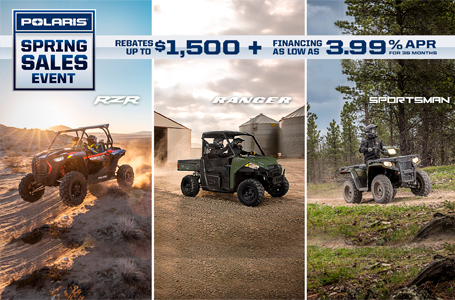 Featuring a reliable and powerful 32 HP 500cc EFI ProStar® engine. 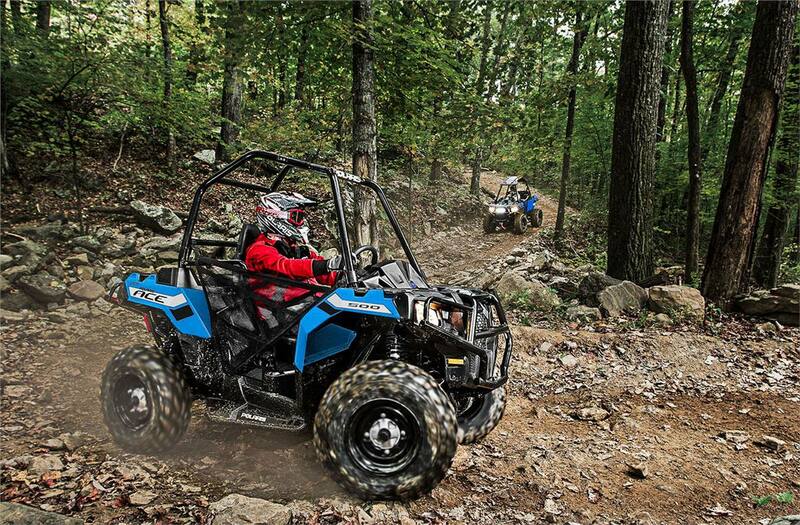 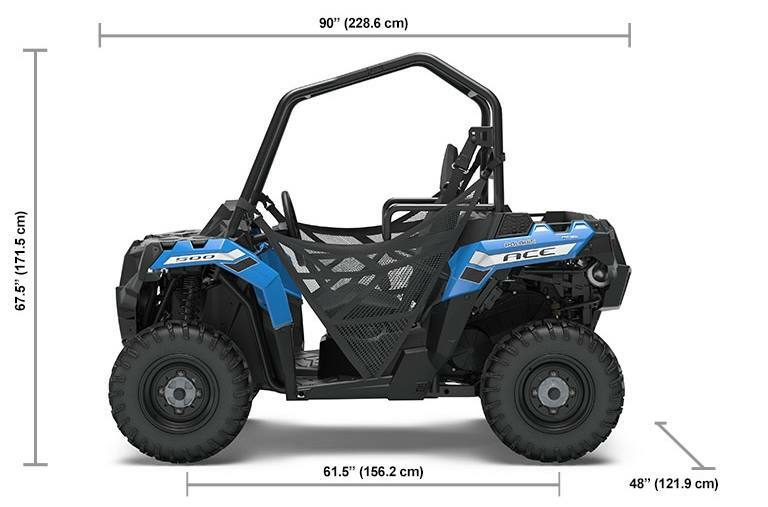 Quickness On The Trails: The Polaris ACE 500's purpose-built ProStar engine was designed to give you quickness, power, and optimal performance on a variety of terrains. 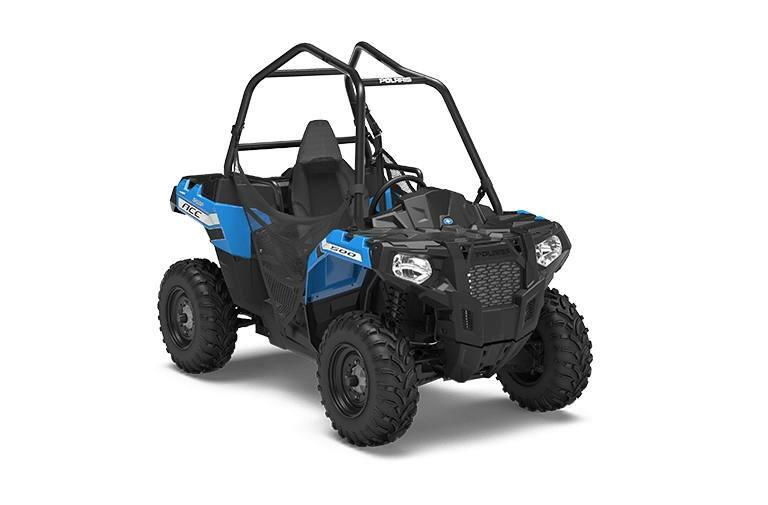 Featuring Electronic Fuel Injection (EFI) to deliver the fuel charge needed for instant, predictable throttle response and keep you moving in any weather. 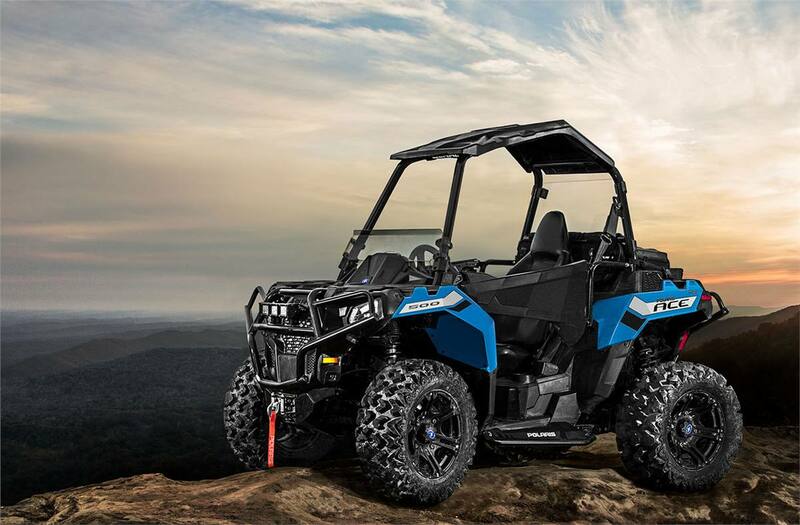 Fuel efficient, vibration free power.